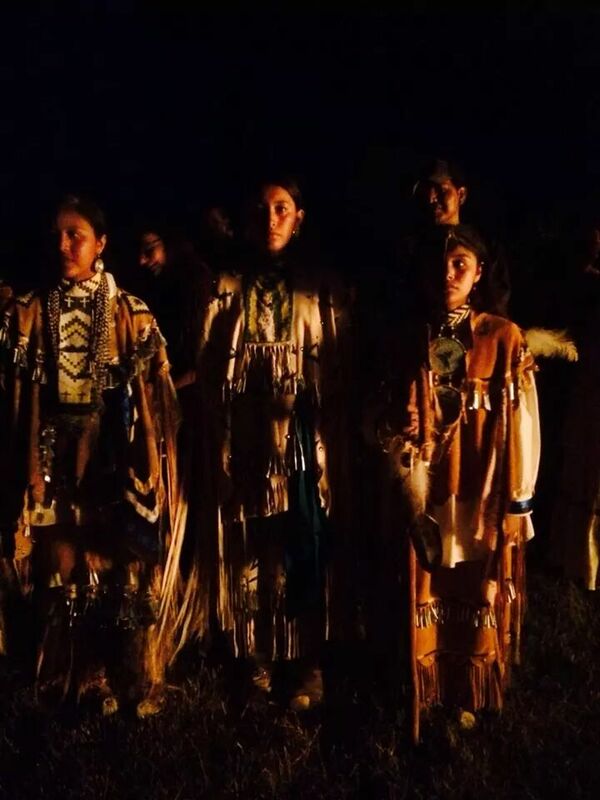 Apache-Stronghold, San Carlos, Arizona, is a 501(c)3 nonprofit community organization of grassroots organizers coming together to battle continued colonization, defend holy sites and freedom of religion, and is dedicated to building a better community through neighborhood programs and civic engagement. 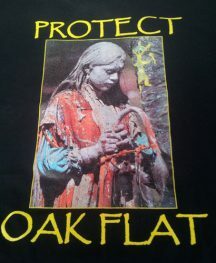 Chi'Chil Bildagoteel (also known as Oak Flat) is a sacred site for our Apache people and many other Native Americans. This is a place that has special significance— a place where we pray, collect water and medicinal plants for ceremonies, gather acorns and other foods, and honor those that are buried here. 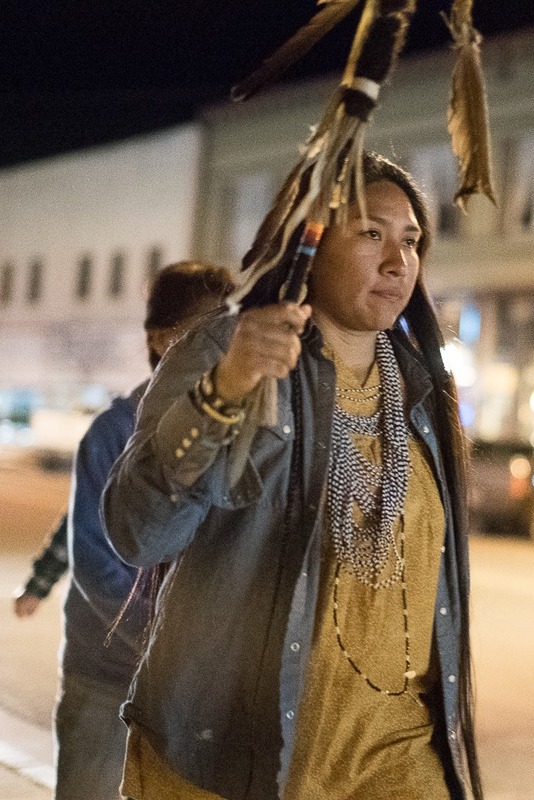 We have never lost our relationship to Chi' Chil Bildagoteel, though the U.S. Government, at times in our history, has imprisoned us on our Reservations and not allowed us to come here. We have established an encampment to protect the Holy Ground at Chi'Chil Bildagoteel with its four crosses, representing the entire surrounding sacred area, including its water, animals, oak trees, and other plants central to our tribal identity. The four crosses are now part of the body of Chi'Chil Bildagoteel. The Southeast Arizona Land Exchange was one of the bills attached to the Carl Levin and Howard P. "Buck" McKeon National Defense Authorization Act for Fiscal Year 2015, which was passed by the U.S. House and the Senate and became law on December 19, 2014. This law authorizes funding for the U.S. Department of Defense.The Southeast Arizona Land Exchange, pushed by AZ Representatives Gosar & Kirkpatrick and Arizona Senators McCain & Flake (and prior to Flake, Sen. Kyle), has been proposed and denied 13 times over 10 years, using normal Congressional procedures. It was only passed when it when it was included as a midnight rider onto the 2015 United States National Defense Authorization Act. 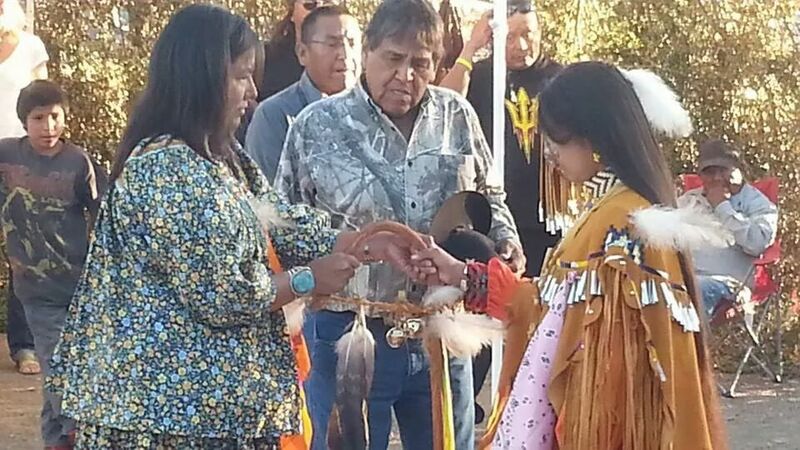 The Arizona Congressmen were never able to get the bill because it gives land at Apache Leap and Oak flat in southeastern Arizona to a foreign Mining Company, Resolution Copper, without environmental impact studies or consultation with San Carlos Apache and Tribes that consider the area sacred. 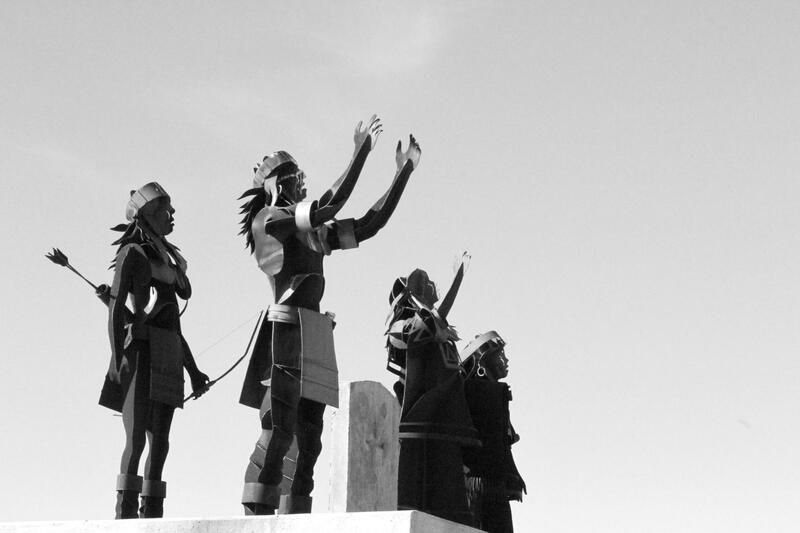 The last time the bill came up for vote in the House of Representatives it was shut down by New Mexico Representative Lujan who proposed an amendment to the bill that required that Native American concerns regarding Sacred Sites be addressed. Because Representatives Gosar and Kirkpatrick did not want that amendment added to the bill, the vote was delayed and never moved forward. If the Bill was to go to a vote again, Representative Lujan’s sacred sites amendment could have been added, which meant that the sacred site issue would keep the exchange from taking place. It never came up for a vote in the house again, until it was snuck into a midnight rider land package in a non-related, must-pass National Defense Authorization Act, touting the rule that the entire National Defense Authorization Act could not be torn apart and all riders added would go as a package. 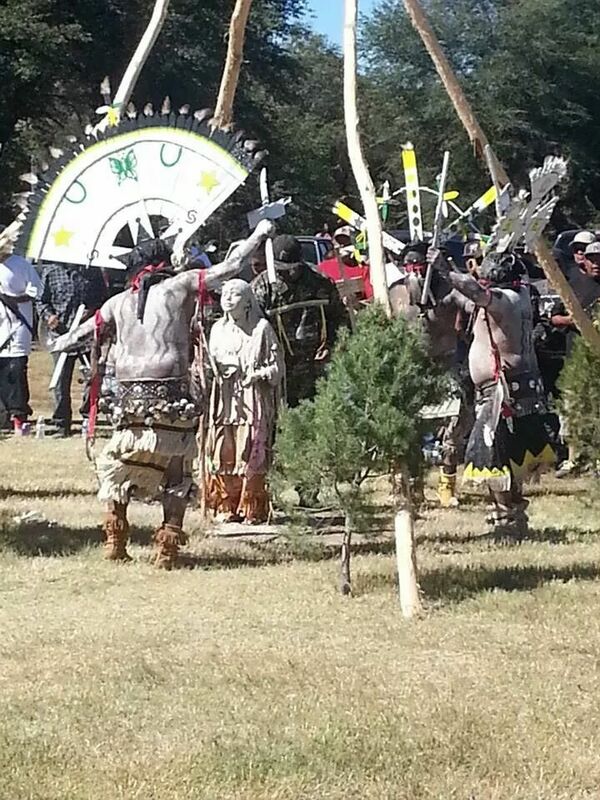 The San Carlos Apache tribe has worked tirelessly to avoid this from happening. The discussions of the land package in the House and the Senate did not cover the bill’s history, all it covered was “jobs”. The scariest part of the presentation in the U. S. Senate of the land package was the discussion regarding all the land in the Western United States. A map showed that the States in the West had enormous pieces of property what is U. S. Trust Property this includes all reservations in the West and all land that is held by the federal government, including numerous Sacred Sites, including Chi' Chil' Bildagoteel (Oak Flat). "They declared war on our religion. We must stand in unity and fight to the very end, for this is a holy war." -Wendsler Nosie Sr., long time opponent of the Southeast Arizona Land Exchange and former Chairman and Councilman of the San Carlos Apache Tribe. "We must all decolonize from the intent of how America was founded to enable us to call America home." -Wendsler Nosie, Sr.